and invaluable to the indie author. We struggle to be seen and heard amongst the flood of big business, so every review we receive is valued and necessary. 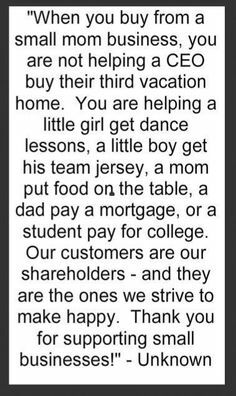 You’ve probably seen the meme that tells you when you buy from small business you’re helping to feed a family…it’s true and we value you. Patronage and reviews are two of the ways you can offer huge support to your local small business or Etsy craft shop, independent author or artist, and believe me, every sale counts, and every review helps. Reviews help to improve our visibility, increase our ratings and searchability online, they spread the word about our quality, and they show us that what we’re doing is important. We don’t just churn out our craft, we spend hours finding the right words, musing over the perfect storyline, getting that very last brush stroke just right, working out what you want and we put everything into our work. I write, it’s not just a hobby, or a compulsion, it’s my business – a business I love, nonetheless, but it’s a living and there’s no better way to show me how much you enjoyed or appreciated my work, my words, than leaving me a review and putting that warm fuzzy feeling in my heart! My eBooks will cost you the price of a cup of coffee, or almost the exact price of my most favourite hot chocolate, and I can give you just as much, if not more, satisfaction! 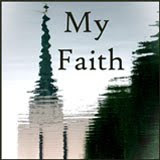 Reviews can be left on Amazon, Goodreads, or on your own blog or website. We don’t need lengthy essays if writing’s not your thing – just a few lines – just one line even, will do! Just take a few minutes, less than it’ll take to drink that hot chocolate…and let us know you loved what we did, and we’ll love you forever! 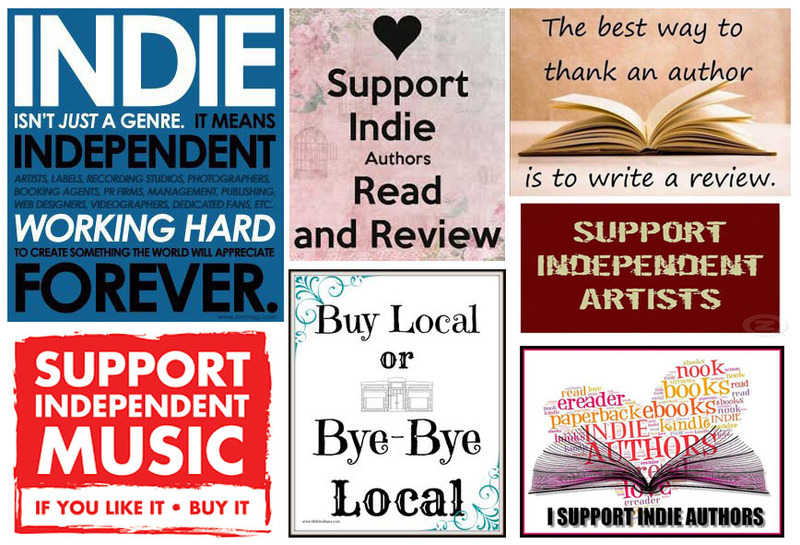 Go on, show an indie how much you love them…and write a review! 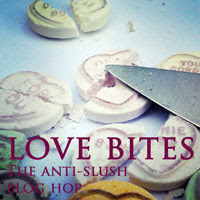 In fact, share some indie love and tell us all about the last indie book you read…and you can find some here and here! 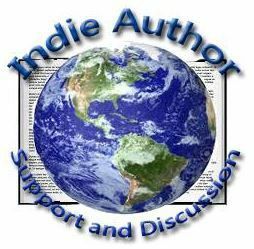 This entry was posted in Art, Books, Fiction and tagged artists, Authors, book reviews, buy local, independent, indie books, indie reads, leave a review, Reviews, support indie, support indie authors on 17th April 2015 by Lisa Shambrook. Wonderfully said! Thank you for writing this.